I thought Gerbs did a really nice job on his “what I would have said,” Paul Dolan edition this week, but I also wanted to take a stab at it. I wouldn’t do the Fake Paul Dolan twitter thing, but I think there’s room for a well-done fake, especially if it takes a more direct and brash tone. That said, why tweet when you have a website? So here’s Fake Paul Dolan connecting with fans if they’d let me handle public relations. I’ve been reading a lot about what seats I sit in on commercial flights lately. Just so you know, I can fly in a private jet if I want to. I am rich. I am disgustingly rich. I choose not to fly in a private jet because I’m a midwesterner and it’s a waste of money, but make no mistake, it’s by choice. It’s also by choice that we cut Cleveland Indians payroll this year. Now, before you get all huffy, let me explain. We cut not because we needed to, but because we wanted to change the team up heading into this season. We’re not blaming the last two years of playoff disappointment on any of the players who have departed this off-season via free agency or by trade. Edwin Encarnacion and Yan Gomes are awesome and were key members to bonafide World Series contenders that we think in any given season could have won the whole thing. However, the team didn’t. As we all know, these phenomenal Indians teams were eliminated before we had a chance to schedule that World Series celebration parade throughout downtown Cleveland. With that in mind, we wanted to look at our roster and identify opportunities to shake things up. Trading talented players who’ve had good seasons is a smart way to do that. While it’s true that the players traded carried higher salaries, it wasn’t the primary motivation for trading them. 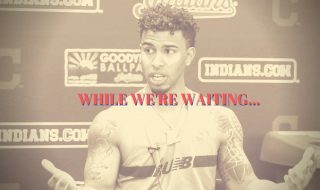 We brought back a proven team leader in Carlos Santana and many younger players. Those trades injected some new and more options for the big league club as it once again contends for a playoff berth and a World Series this year and for years to come. 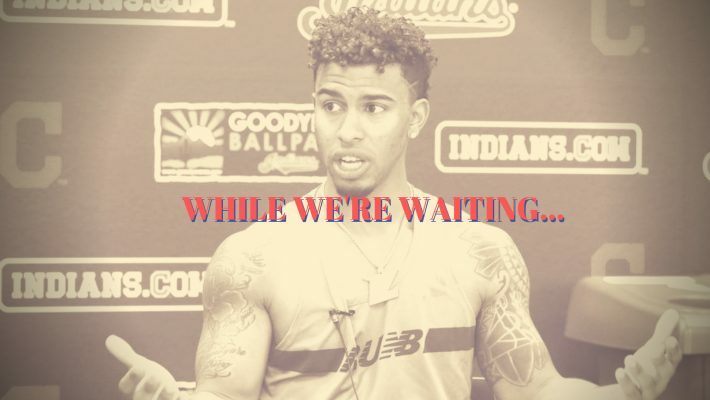 None of us can perfectly predict the futures of these new Cleveland Indians any more than we could have known that Michael Brantley would end up being one of the greatest players we’ve ever traded for. There are so many professional baseball players with potential around the league and we believe that our coaching staff, culture, and existing base of talent is the perfect place for some or all of them to shine. I know the narratives exist that we’re cheap and we cut payroll, but more than any cash flow situation, we’re trying to be smart. If you’re looking to build the best baseball team you can in the most efficient way possible, you don’t do so with free agency. All due respect to free agents who’ve cashed in the biggest deals in the history of our league, even they have to admit there are risks of being compensated for what they’ve done in the past, rather than what they’re going to do in the future. If not signing the top free agents in a remarkable year of bank-shattering signings makes us cheap, then so be it. Only a few teams sign players to those deals every season, and they’re not guaranteed to be the ones holding up the trophy at the end of the year. 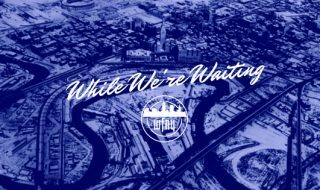 We want to draft great players, develop talent, extend and re-sign our players when it makes sense, and leave ourselves flexible to take advantage at the trade deadline. We can’t make any promises about the trade deadline, but our track record speaks for itself. 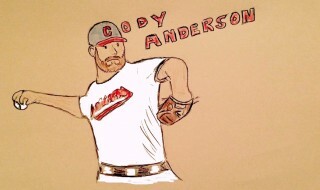 We’ve added Jay Bruce, Josh Donaldson, and Andrew Miller in recent memory. We will continue to use that avenue to try and win it all whenever it makes sense. The real key to the Cleveland Indians World Series chances in 2019 are guys who weren’t free agents this off-season. We’ve got the best starting pitching staff in the league, and two legitimate MVP candidates in the lineup every day. Every team in the majors wishes they had a chance to sign the core of our team in free agency. That’s our advantage and we aren’t taking it for granted or wasting their Tribe tenures by being cheap. We’re excited for this season. We think you should be too, and we hope you’re not obsessing over something as arbitrary as the size of our payroll to begin the season. And who knows what the payroll might have been had we not assassinated Trevor Bauer’s character during arbitration! (j/k @BauerOutage. Don’t block me bro!) It’s about the players and coaches that we have today and the ones that will be on the roster by the time we begin the playoffs for the fourth straight season this fall as the AL Central champs. I don’t believe everything I’m saying in the above screed, but if I were the Dolan family I’d be selling this message. I’d be speaking confidently about my team’s chances right now and my flexibility to go for it all. This is how I’d say it. 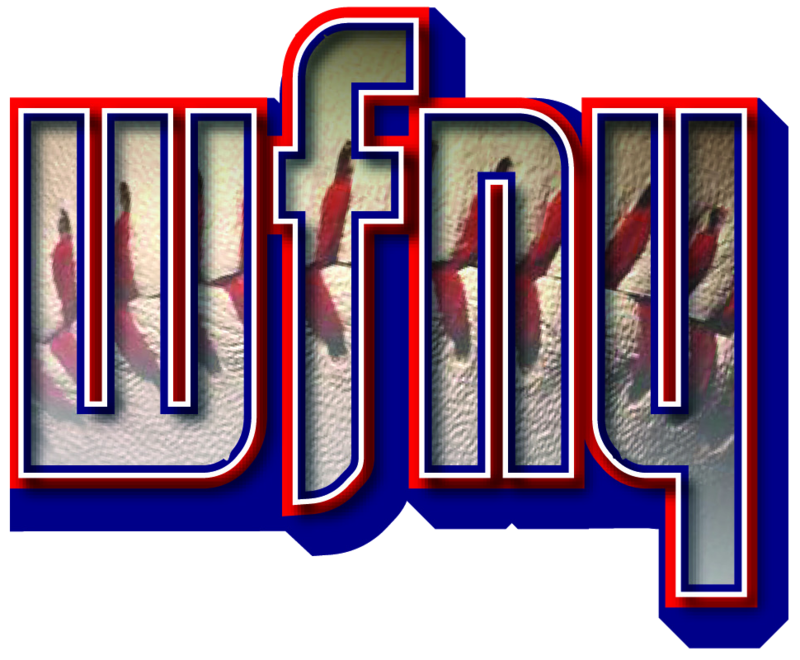 Craig has been writing about Cleveland sports for WFNY since September 2, 2008. He is also the host of the award-winning WFNY Podcast. 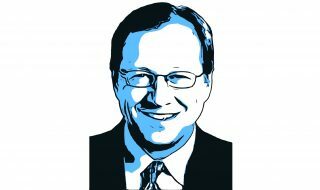 You can follow him on Twitter @WFNYCraig.